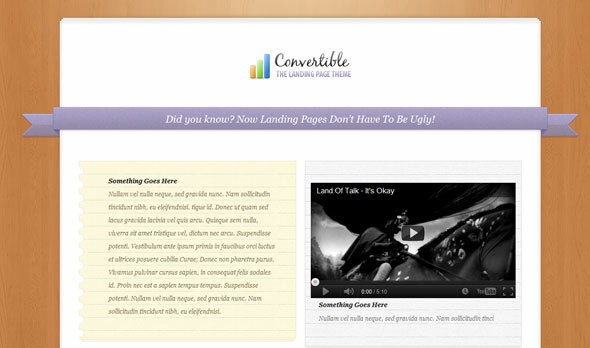 Convertible is a new take on the classic sales page. 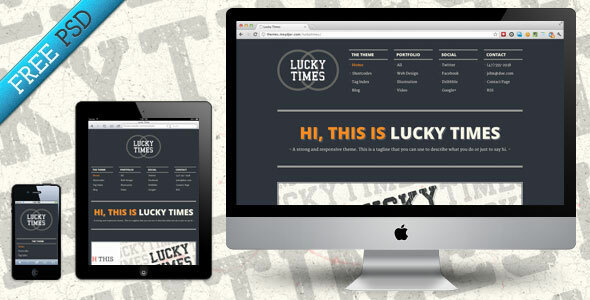 Landing pages are useful for marketers who have a single product to sell and need to create a page to pitch it to their visitors. 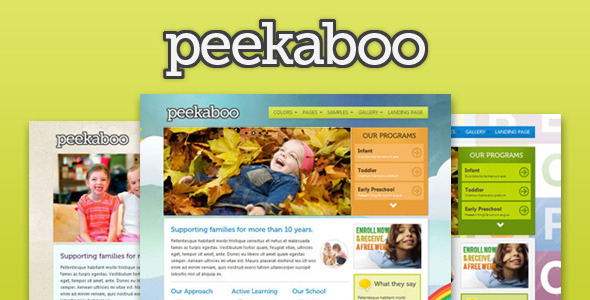 Pekaboo is WordPress theme with children theme. 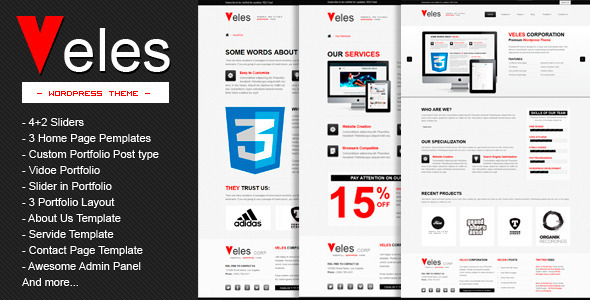 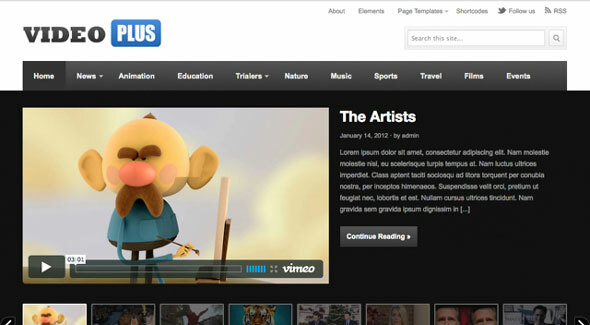 VELES is a powerful WordPress theme designed in a clean and minimalistic style. 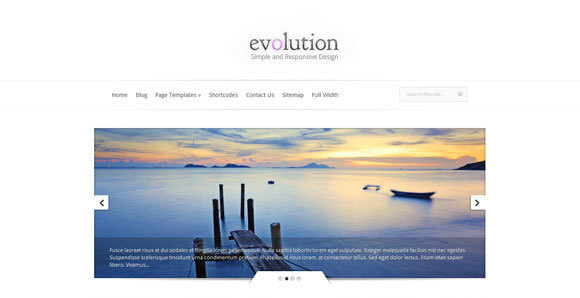 What makes the Evolution theme so special is its ability to adapt to various screen sizes. 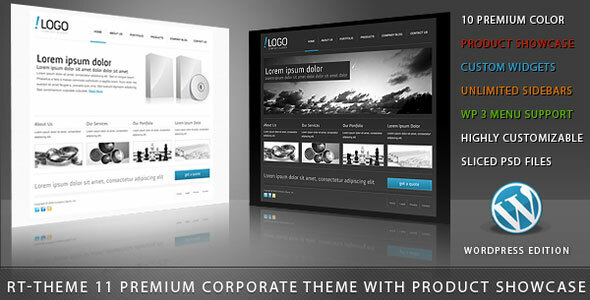 Collection is an eye catching theme. 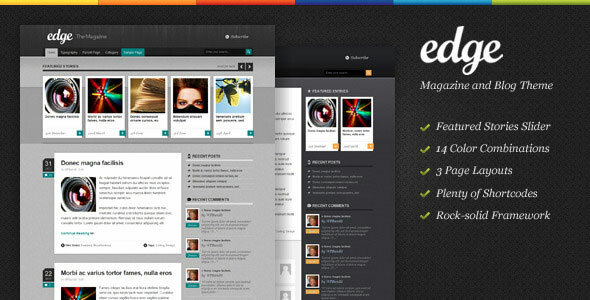 eList is a verstile Directory WordPress Theme. 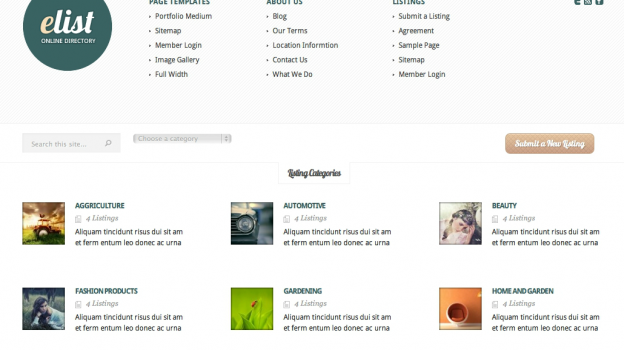 Using eList, you can create an online directory of any type. 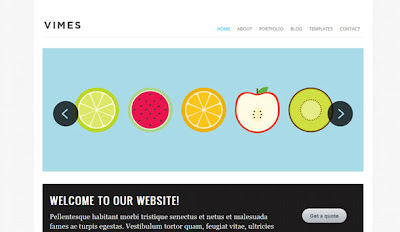 Slash WP is a Premium WordPress Theme that has unique modern design as well as powerful and robust functionality. 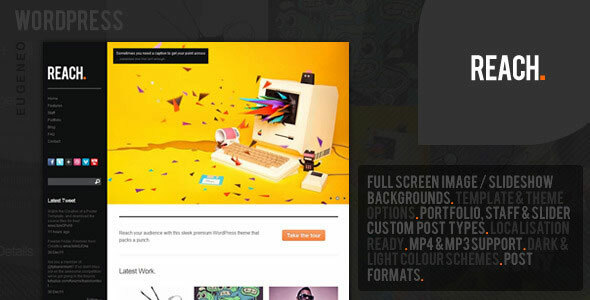 WorkSpace is a feature-rich portfolio theme. 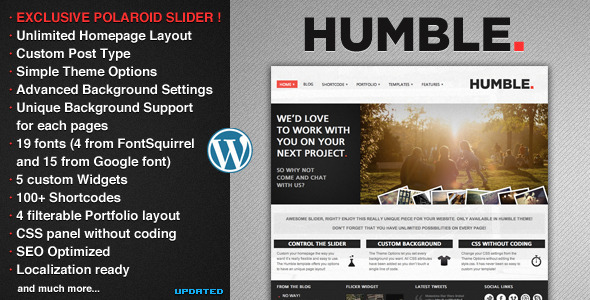 ToomMorel is an easy to use, quick install wordpress Theme, ToomMorel Theme have a clean and modern interface and tons of features. 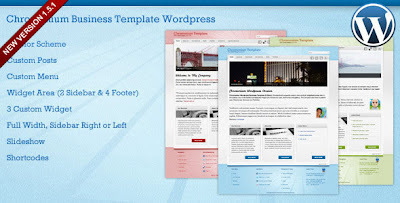 Platform Pro Framework was engineered as plug-and-play theme, as easy to customize as a wysiwig interface, and extremely extendable. 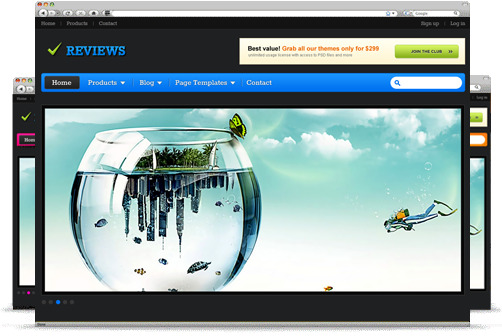 Reviews is a visually stunning WordPress theme; ideal for enthusiasts to review movies, books, etc and provide ratings to them. 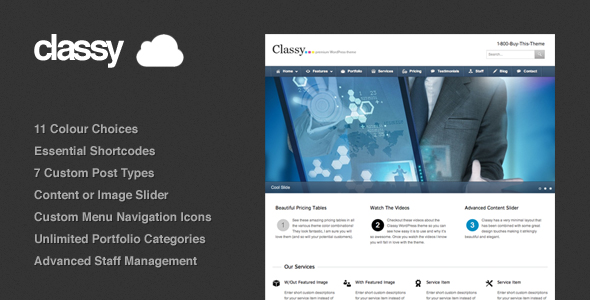 Classy is a premium WordPress theme created to meet your client’s needs. 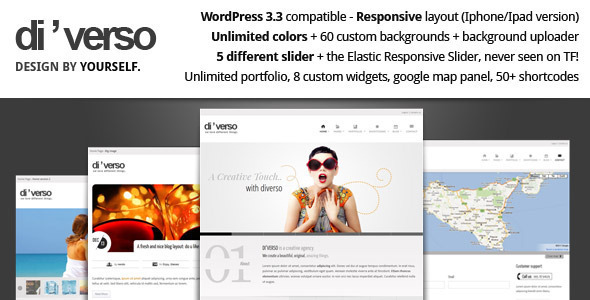 Di'verso is a fresh and clean multipurpose WordPress Theme, built for your corporate/portfolio site or your personal blog. 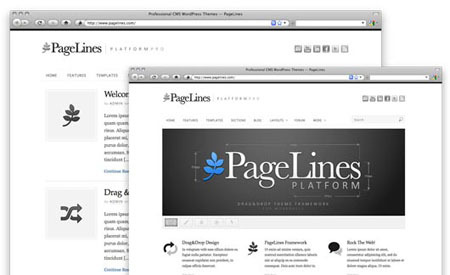 Web site and private or company brand pages are more popular these days. 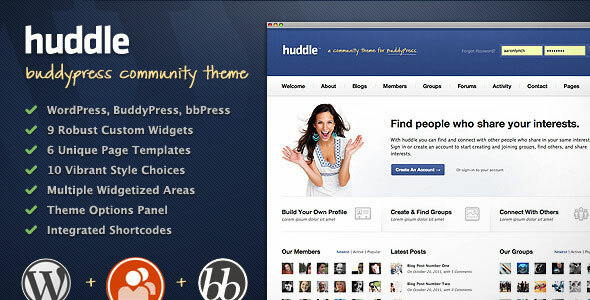 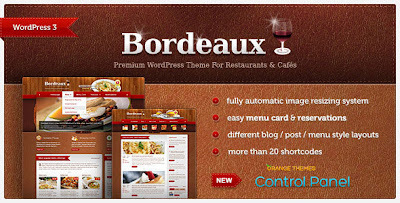 The Brix theme gives you abilities to manage your site very simple. 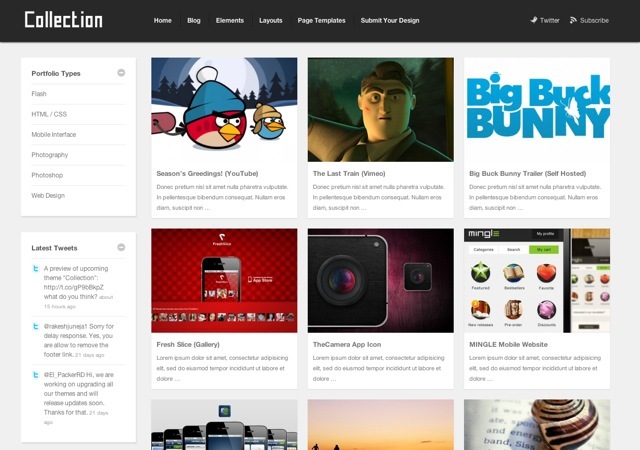 Edge is a stylish and unique magazine theme. 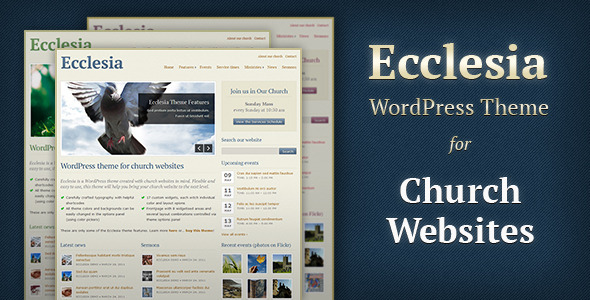 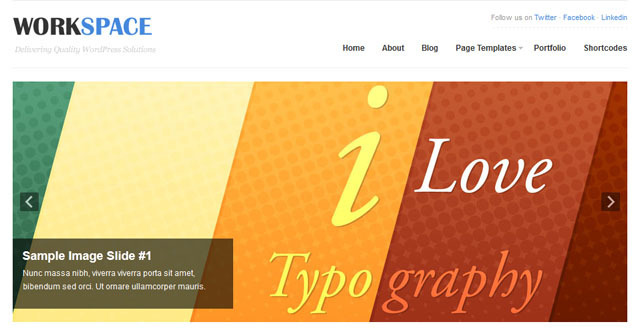 The theme is a clean design, comes with multiple styles, and is easy to use. 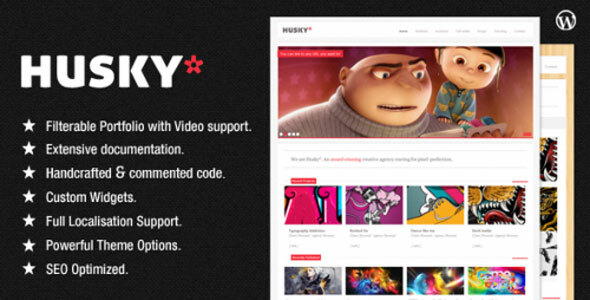 Tweet Husky WordPress theme is a premium high quality WordPress theme for creative agency, freelance portfolio or business website. 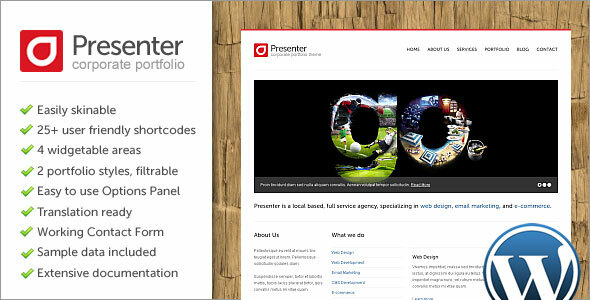 Presenter WP is an Wordpress 3.3+ Ready Premium WordPress Theme specifically designed for corporate / business portfolios, designer or agency websites etc. 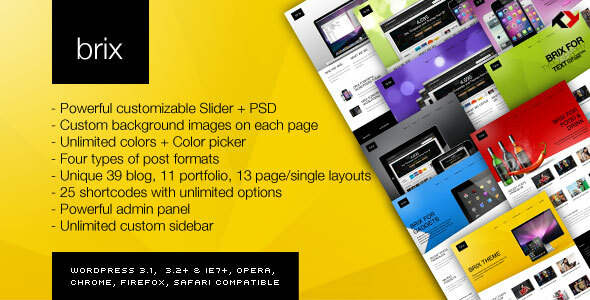 Reach is a business portfolio / showcase WordPress theme that offers clean styling with easy use and flexible layouts.